Agate hopes to be the world's most comprehensive decentralized blockchain platform for instant payment without volatility risk to mainstream crypto adoption. Agate’s comprehensive features can go beyond what most customers and merchants need. There are several applications and blockchains aiming to facilitate crypto payments. How to invest: In order to participate in the Agate token sale, register as an investor at the following link. Discount: No discount during the public sale. Eligibility: US and Singapore are restricted from participating in the token sale. Agate has identified key crypto economy problems in lack of comprehensions solutions that support all aspects of the crypto sphere, high transaction fees, shortage of white label solutions, volatility, asset management, and more. Agate is technically entering a niche market at the moment as most people don’t see crypto as a means of payment or even something they need to have. As mass adoption continues, the Agate project will amass more attention for consumers who want an all-in-one solution for their crypto assets. 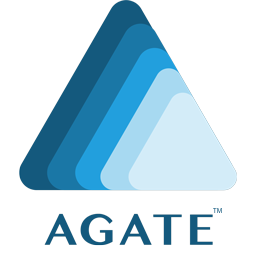 Agate has a diverse team consisting of 16 members. Their CEO, Hamed Taghvaei, is an award-winning serial entrepreneur with a tech and business background. He currently owns and runs several successful businesses, including a previous ICO that raised the target amount. The advisors for Agate immediately jump of the page. They have extremely experienced individuals who have worked at corporations like Dell, Google, and Csiro. Furthermore, the majority have worked as advisors on past ICO projects. Agate consists of several modules and objects, all fueled by AGT token that has over ten sustainable utilisation and revenue streams. Agate functions as the means of transaction across the platform. 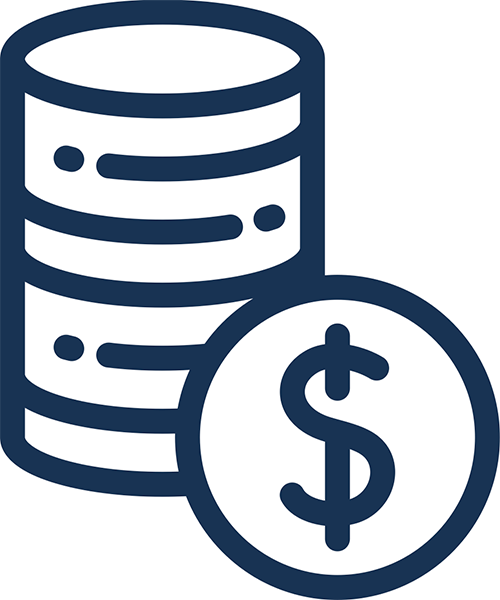 Token Supply: 490 million AGT, no new coins will be minted, created or mined after crowd-sale. The comprehensive and defined API Suite on REST API standard has been designed to work as another income generation stream for Agate coin and token holders. Agate has an overall solid presence online and excellent follower base on their social media accounts. Their top account would be Telegream with a whopping 100,000 members. They’ve additionally been featured in plenty of news articles including NBC, Digital Journal, and multiple radio shows. Agate wants to engage with their audience and therefore plans meetups during the year for potential investors or interested consumers to talk with them. Their next events take place in Dubai and then Australia.